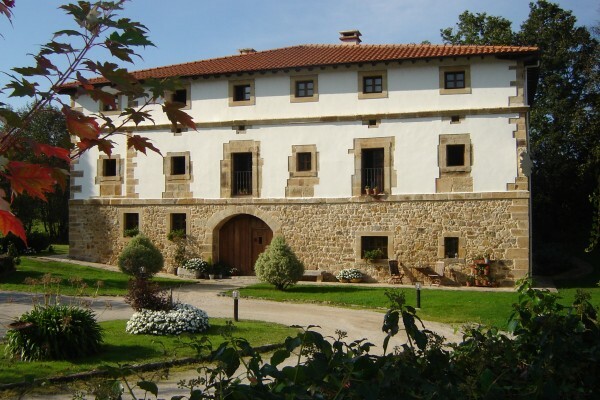 Casona de San Pantaleon is a small hotel tucked away in a surprising location, surrounded by water and accessed by a small mediaeval bridge. 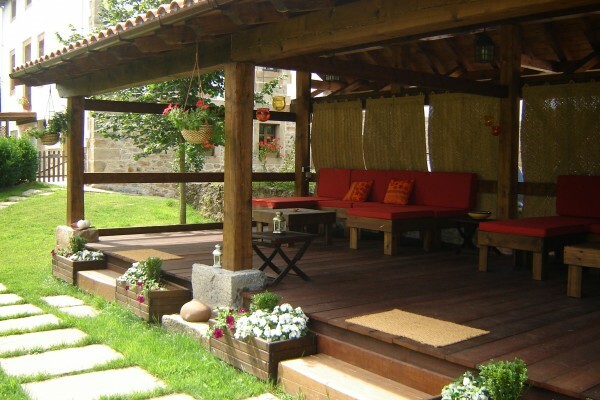 The isolation adds to the sense of oneness with the environment; the mountains, the rivers and the valleys, yet in reality the hotel is easily accessible from the airports and ferries at Santander and Bilbao. The hotel offers seven double rooms with bathroom, three of them are special suite type. All of them are provided with telephone, television, hairdryer, magnification mirror and heating systems. Besides, the special ones have sitting corner with sofa, a DVD, mini-stereo system, bathrobes and a safe-deposit box. Breakfast is include in price room and home made with typical products from the area. No experiences yet with La Casona de San Pantaleón de Aras. Be the first! 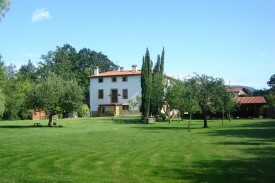 Did you stay in La Casona de San Pantaleón de Aras? Let us know what you thought about it and help others to make the right choice! * I confirm having stayed in La Casona de San Pantaleón de Aras. 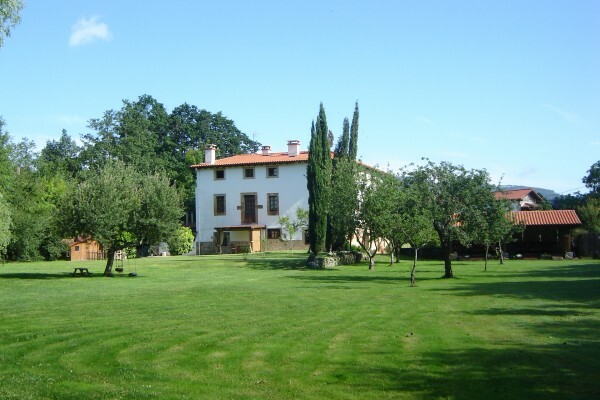 Find other charming hotels in San Pantaleón de Aras or all charming hotels in Cantabria.